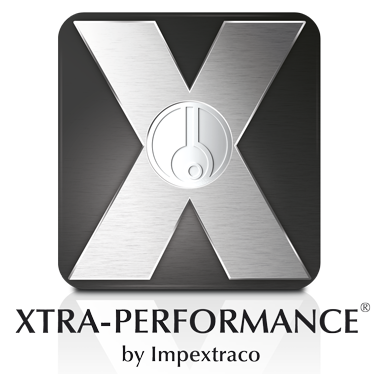 Impextraco has been comitted to protecting and optimizing the performance of farm animals since decades. This has lead to two product pillars: POWER-PROTEXION® and XTRA-PERFORMANCE®. POWER-PROTEXION® offers functional feed ingredients that protectboth animals and their feed for safer food production. XTRA-PERFORMANCE®, on the other hand, stands for ingredients thatenhance the nutritional quality of your feed for greater technical performance. 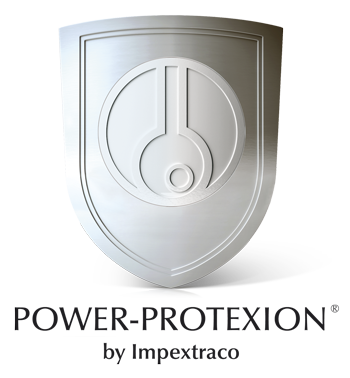 Impextraco has a strong focus on R&D and quality control. Our modern production facilities, extensive experimental units and global presence in more than 85 countries enable us to deliver cost-effective, efficient and sustainable solutions throughout the world.